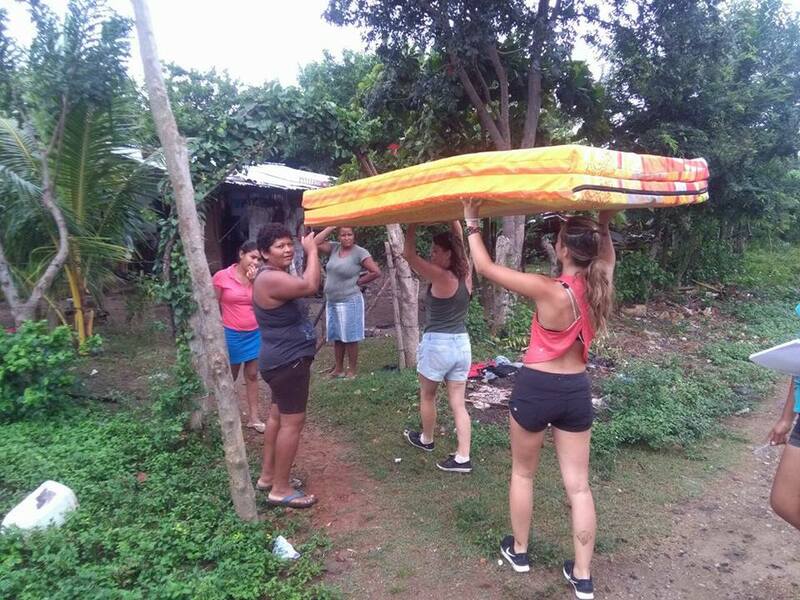 Tropical Storm Nate hit Nicaragua in October and did serious damage in San Juan del Sur and the surrounding rural areas with severe flooding, landslides, high winds, and huge waves in the bay. Many locals in this area live in simple homes with mud floors that were completely destroyed, and all of their worldly possessions washed away with the floods. 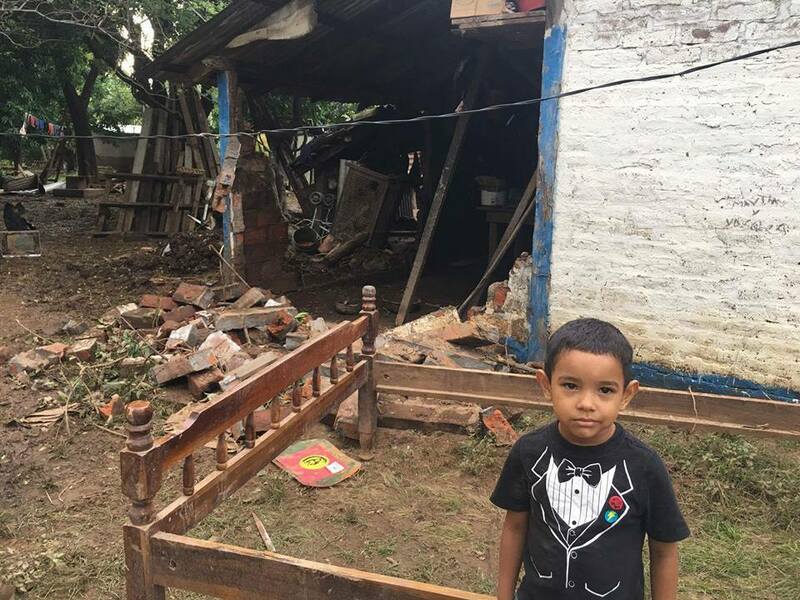 We have been raising money to help these familes rebuild, and we have had such an amazing outpouring of help via volunteering and donations, that we decided to raise our donation goal to $25,000, so that we can help more families in need - Please help us reach this goal, so we can help more families! My name is Hillary Hollman and I am from Atlanta, Georgia, but I have lived and taught yoga in San Juan del Sur for the past 3 years. I am working together with trusted community advocates, Arry Lee, John Safford, and Kevin Shea, to raise money where 100 percent of the donation is going to helping 20 Nicaraguan families in desperate need rebuild. 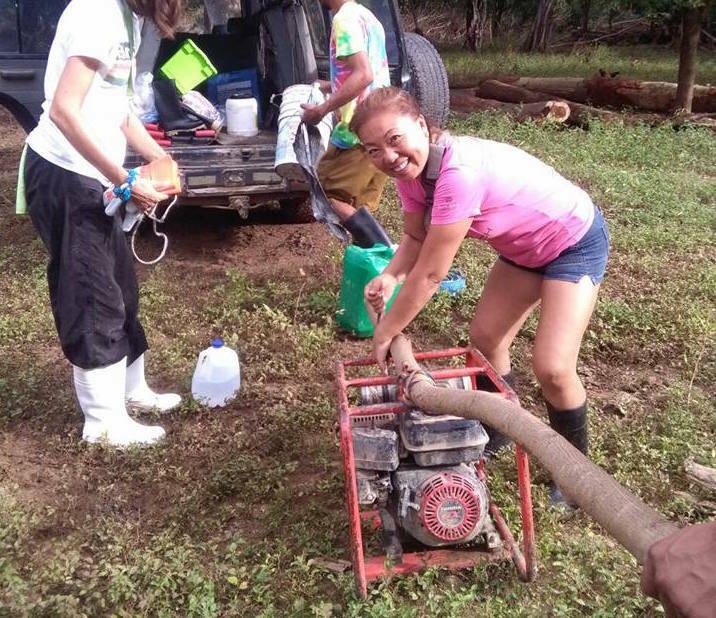 To date, with the donations we have reiceved, our volunteer coordinator, Arry Lee, has organized volunteer brigades to go out every day - rain, shine, or mud - to help with the rebuilding process. 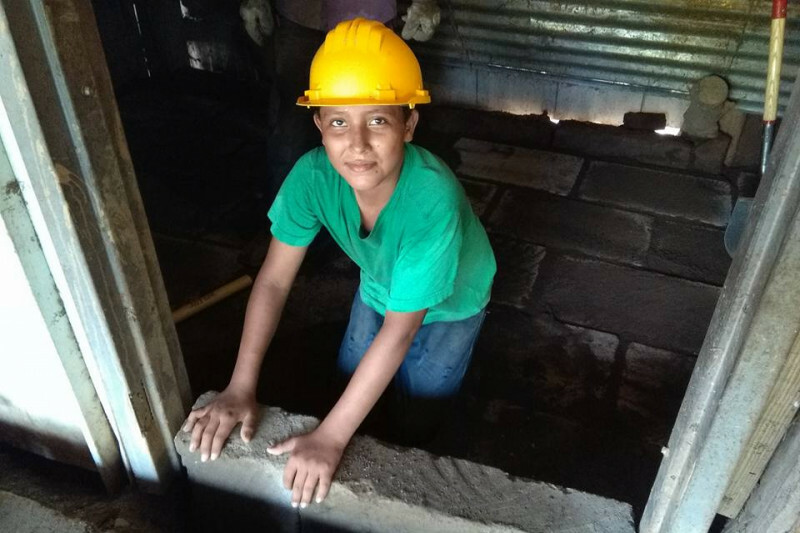 Arry and her volunteers are incredibly hardworking, doing intense manual labor every day, which has allowed them to successfully dig out and purify 21 drinking wells in local communities, as well as start rebuilding several families' homes by laying cement blocks for floors and walls. And this is just the start! 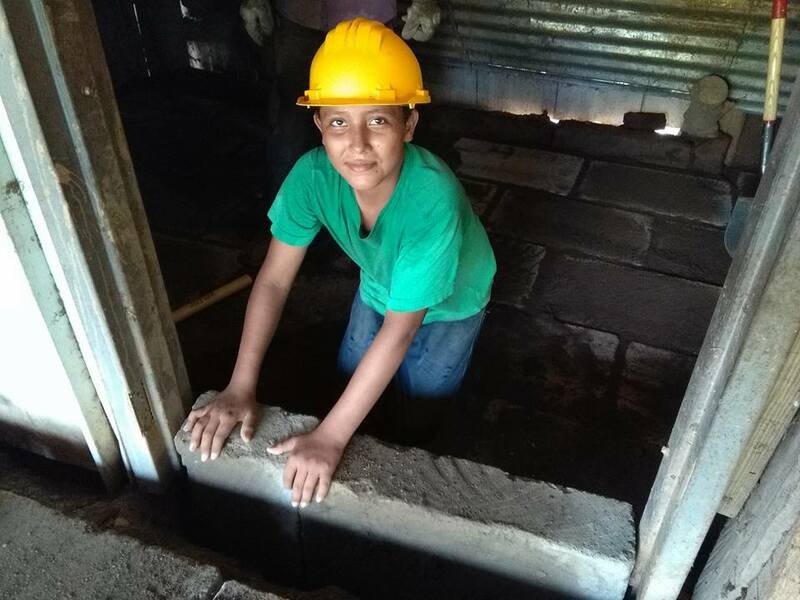 Arry and her volunteer team are rebuilding the homes and wells with a safe, sustainable, and sturdy design that is overseen by construction supervisors, so that the families have weatherproof homes, consistent access to safe drinking water, and no longer have to live on mud floors! These homes are built with 100 percent volunteer effort and your donations - so not only are they built to withstand the weather, they are built with grit and love. 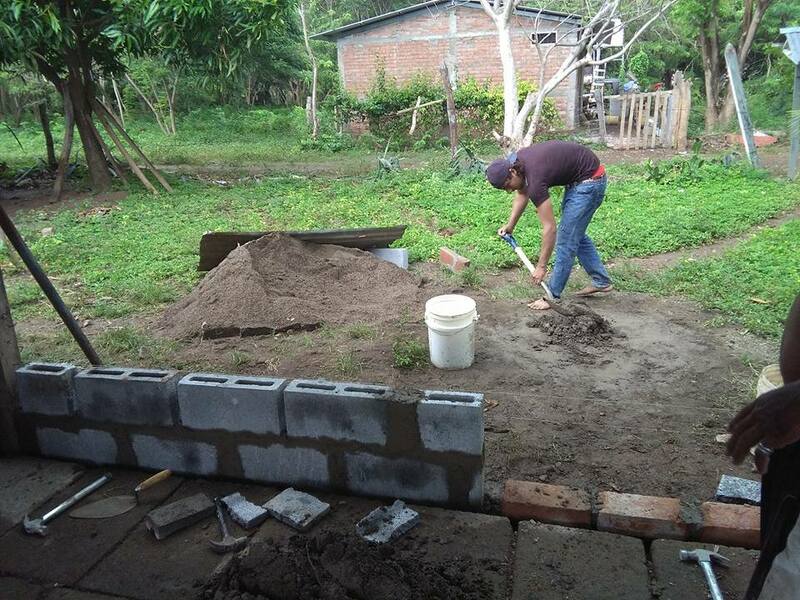 + 100 percent of your donation is going straight to purchasing tools and materials - such as metal roofing, cement blocks, lumber, drains, water pumps, etc. 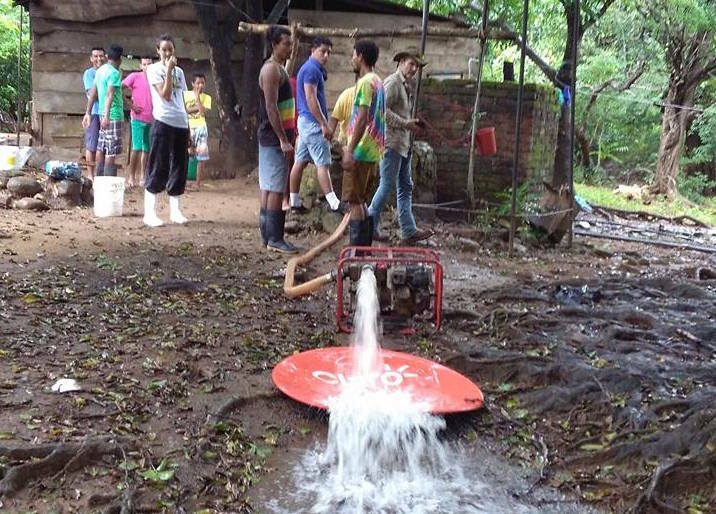 - to rebuild homes that were washed away or rendered completely inhabitable. + Aprox. 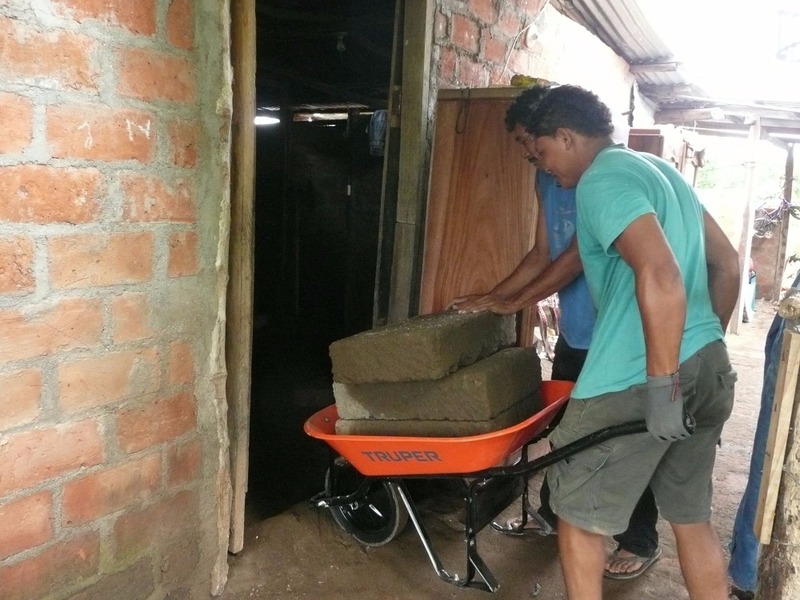 $800 can buy enough materials to completely rebuild a simple, safe home for a family. + Aprox. $250 will buy enough materials to safely repair a home that was not completely destroyed. + A $50 donation will buy home basics for a family in need, such as cookware/mattresses/linens. + A $6 donation will buy a sleeping hammock. + Volunteers in SJDS are delivering these materials to help locals rebuild, so your donation becomes a direct action. + Any donation that you make can help a local family in need get their home and their life back. 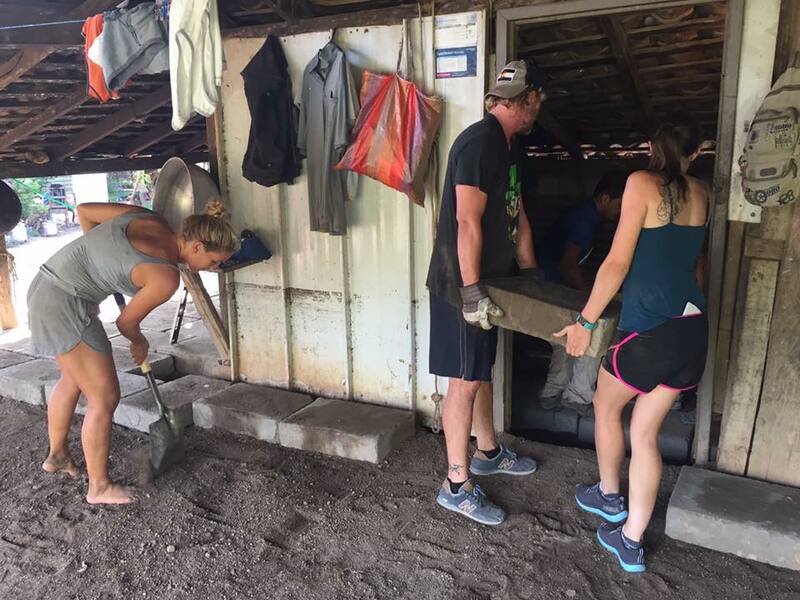 If you want to get involved with the incredibly important and rewarding volunteer effort with Arry to help deliver materials and rebuild homes, please request to join our Nica Relief group on Facebook. Our volunteer team in SJDS has been making immense progress with the donations that we have received so far, and we can't thank them enough! Please remember that every little bit helps, even if that just means sending your thoughts and healing energy. 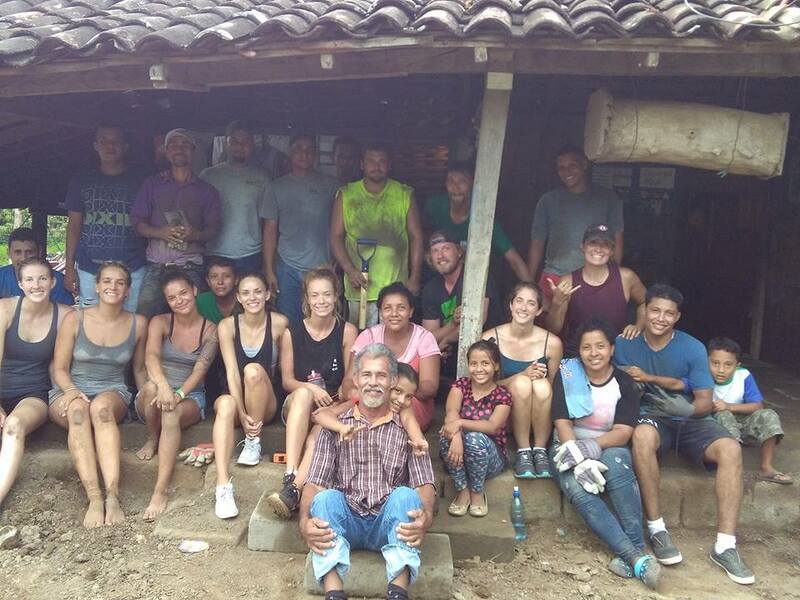 We thank you - and the people of Nicaragua thank you - for your continued support!